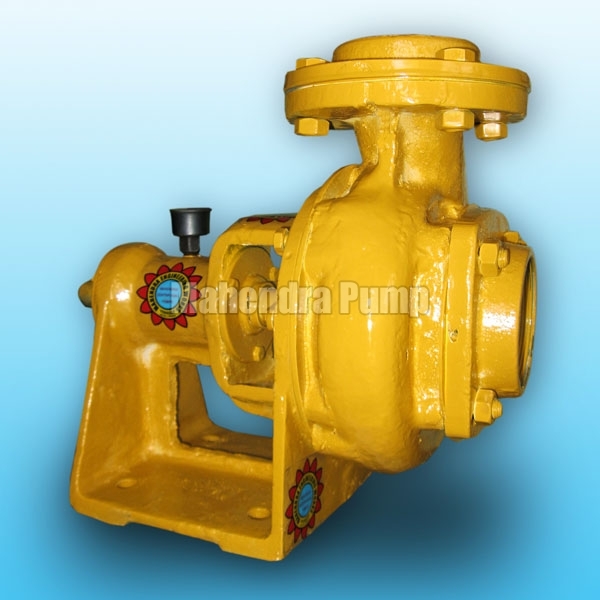 M/s Mahendra Engineering Works is one of the esteemed Manufacturers & Suppliers of High Speed Diesel Engine Pump. These High Speed Diesel Engine Pumps are precision engineered with the high grade materials and components. Thus, they render matchless performance over a period of time. Our High Speed Diesel Engine Pumps are light weight and deliver heavy outputs. These are also preferred over other options due to their low diesel consumption.